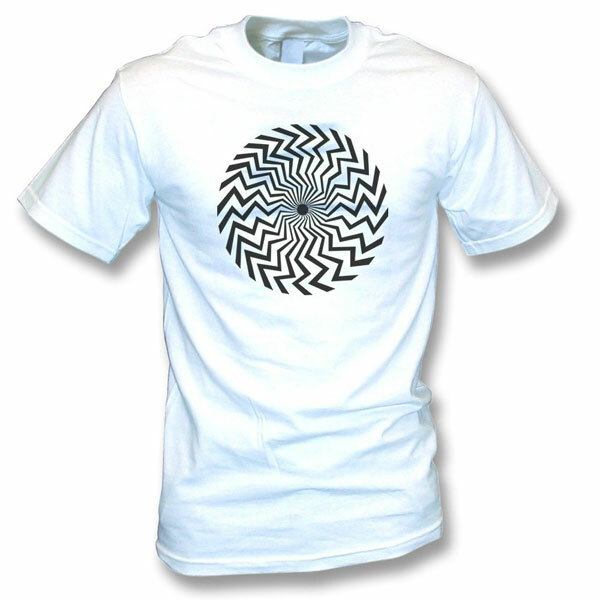 Sadly, it hasn’t got the black collar and cuffs, but this is still a Keith Moon Spiral t-shirt for kids at T-shirt Grill. Looking for something stylish and personalised? Look no further than this Rocking Scooter by My 1st Years. Not sure you see enough of the actual product, but we like the design of these target t-shirts for kids. Right now, Baracuta doesn’t cater for younger folk when it comes to their iconic jackets. But you can get another Harrington jacket for kids.